It's that time of year again! Time to rally up your friends and family to help you win a beautiful canvas for your home! 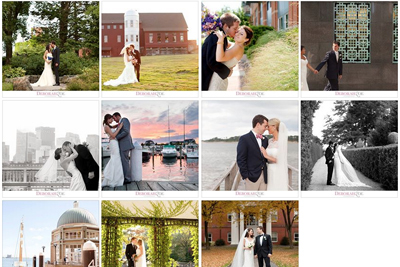 With the end of the 2013 wedding season I'm excited to announce the start of the annual Best of 2013 contest! This is one of my favorite traditions to do each year and it's certainly become one of the most popular for my clients and their loved ones. All you have to do is head on over to the Facebook page and find the Best of 2013 album. There you'll be able to vote for your favorite image by liking or commenting on the image. The couple with the most votes by December 16 will win a beautiful canvas print for their home! Ever year I love seeing friends and family rally around their loved ones to help them win! For more information check out the instructions below. Spread the word and HAPPY VOTING!! 1. Go to my Facebook page and make sure you're a fan! 2. Find the Best of 2013 Contest album. 4. Encourage, bribe, flatter, cajole, and tell your friends and family to vote for YOUR image!! 5. Eagerly await for December 17, 2018 when the winner will be announced right here on the blog! That's almost a whole month of voting!! *The contest will officially close on December 16, 2013 at 11:00pm. No entries past that time will be considered. So now that you know the rules, get out there and VOTE!!! Will you YOU be the winner?! Find out December 17th! !